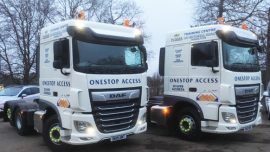 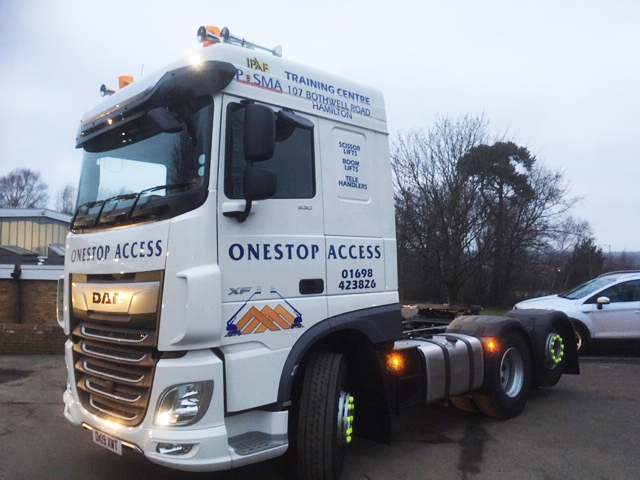 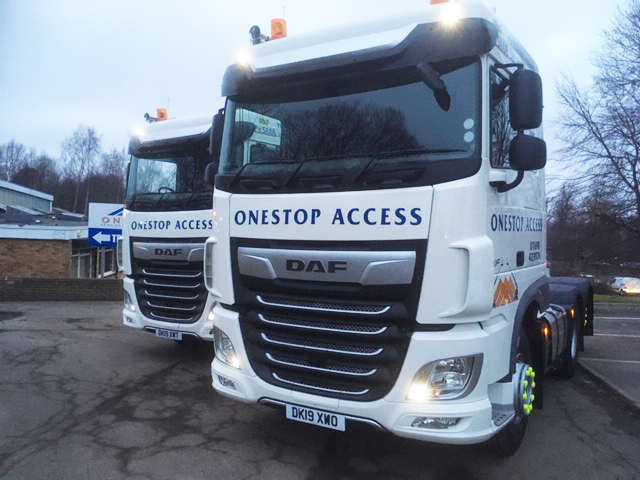 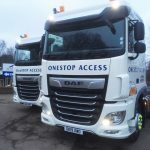 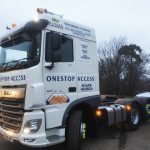 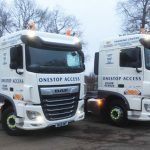 Take a look at our two new DAF tractor units…just arrived this week to support our ever-growing transport fleet! 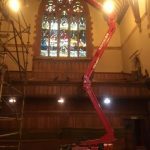 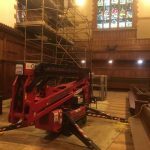 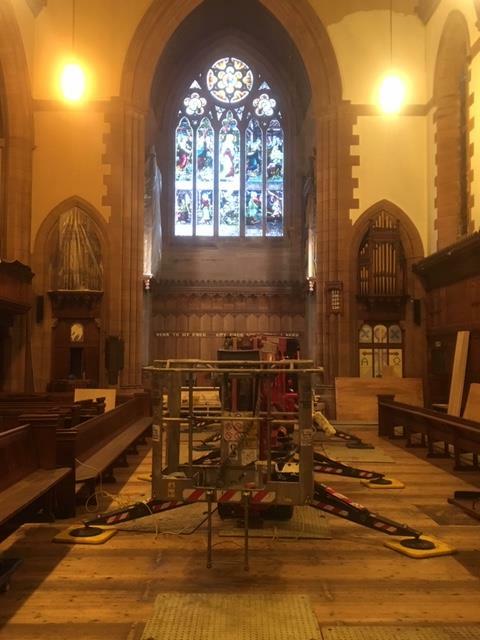 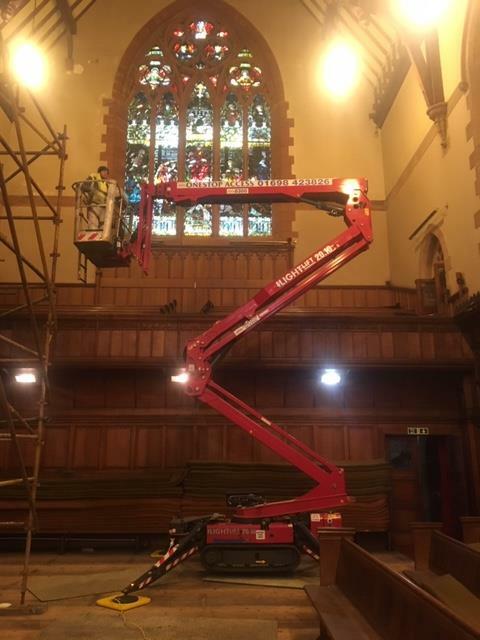 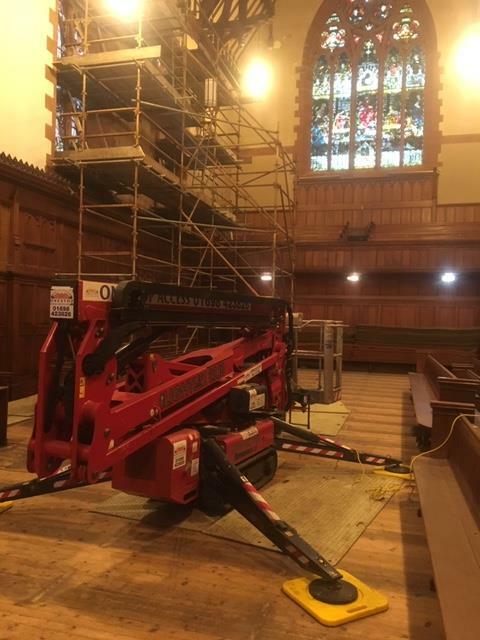 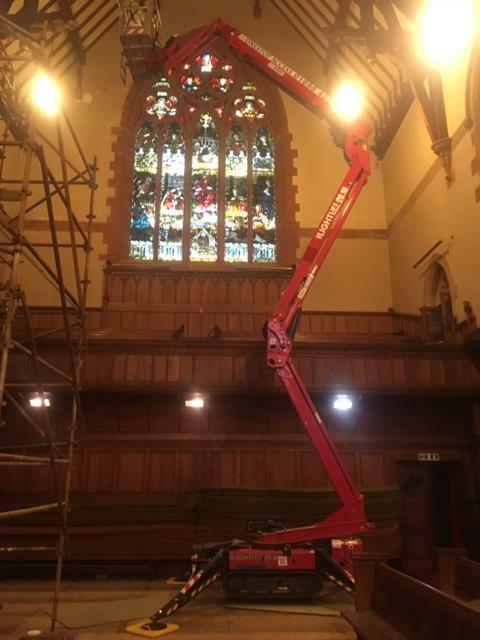 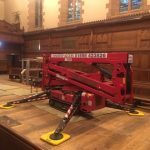 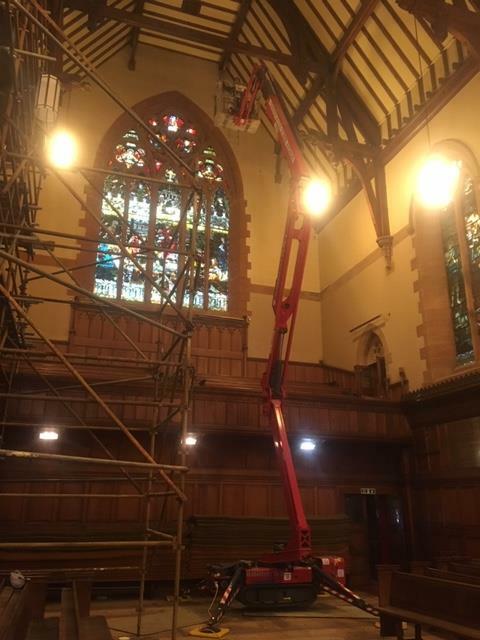 Check out our Hinowa Lightlift 20.10 tracked machine in action this week for a customer in Largs carrying out painting works in a church. 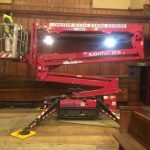 Working height up to 20.15m with exceptional 10m outreach! 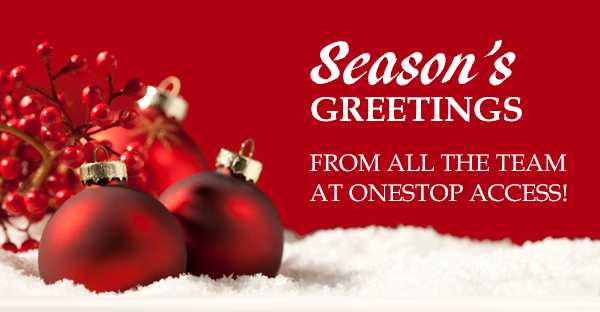 From everyone at Onestop Access, we’d like to take this opportunity to wish all our hire and training customers a very Merry Christmas and a Happy and Prosperous New Year – we look forward to working with you in 2019! 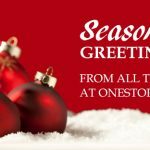 Please note we close for the holidays on Friday 21st December 2018 and re-open for business on Thursday 3rd January 2019. 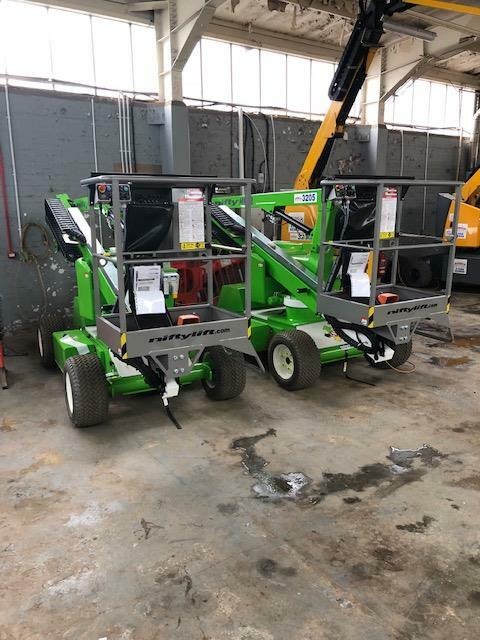 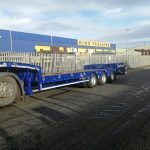 Two new HR12’s added to fleet! 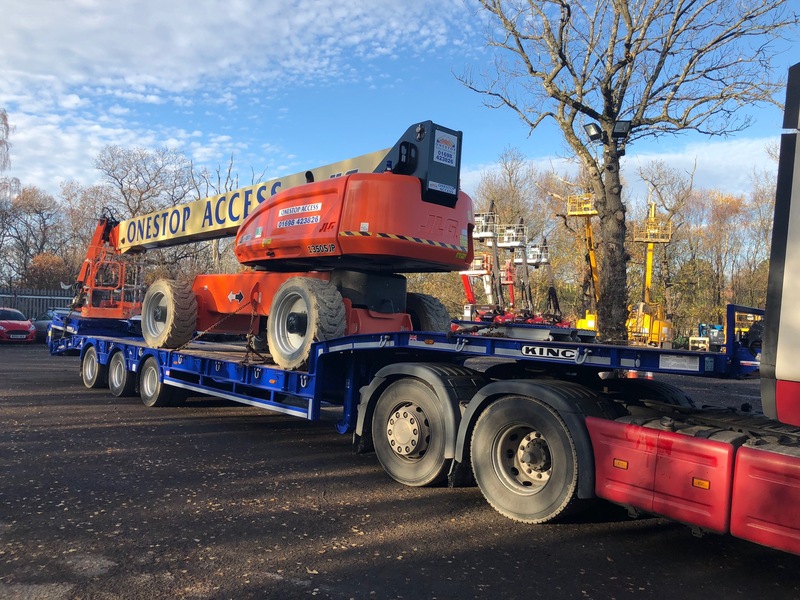 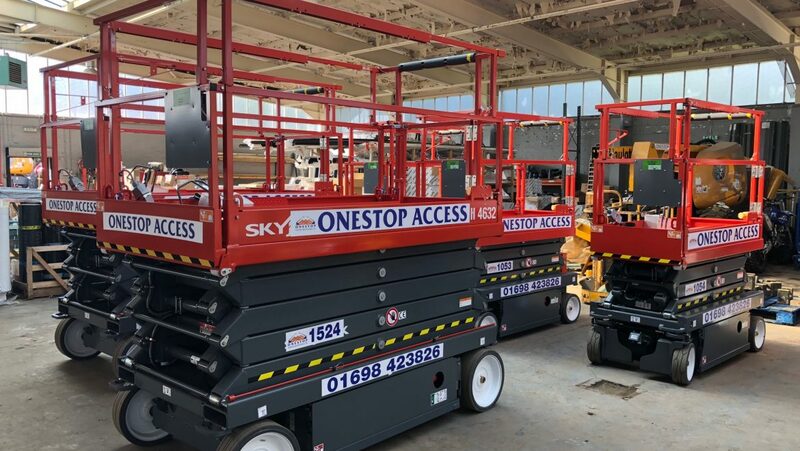 NEW IN – we have just taken delivery of two new bi-fuel Niftylift HR12’s; 12.2m working height, 6.1m working outreach, 1.6m narrow chassis – making this self propelled boom lift one of the most versatile and reliable machines in its class. 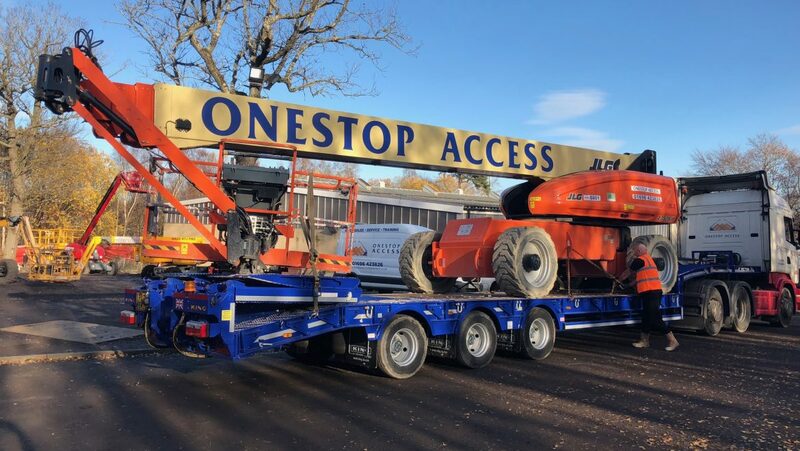 Full spec here. 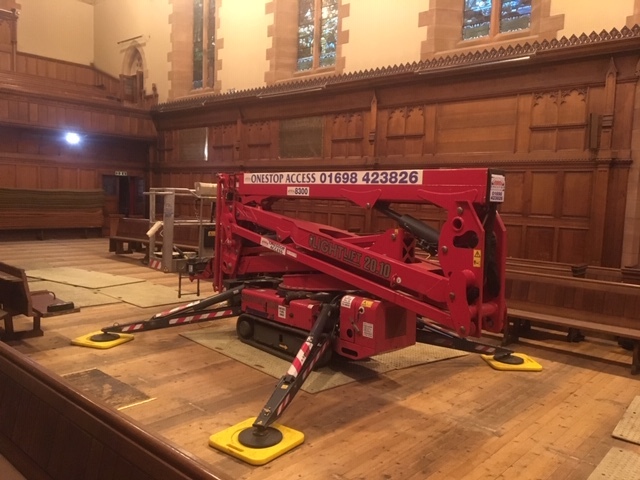 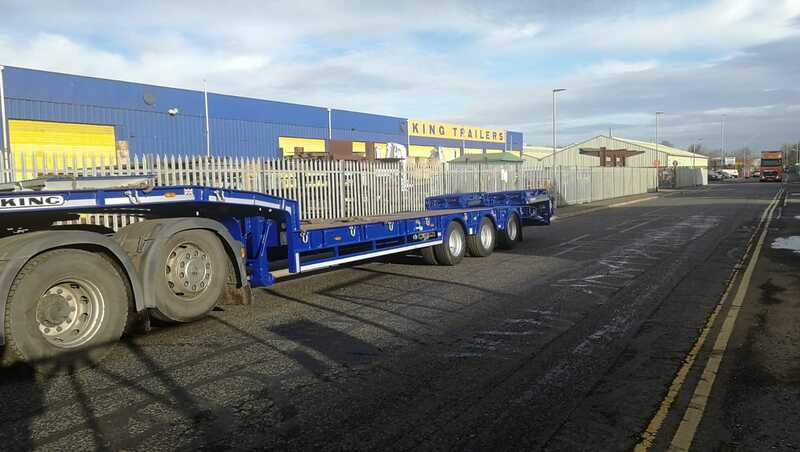 Call John or Amanda on our Hire Desk on 01698 423 826 for further information. 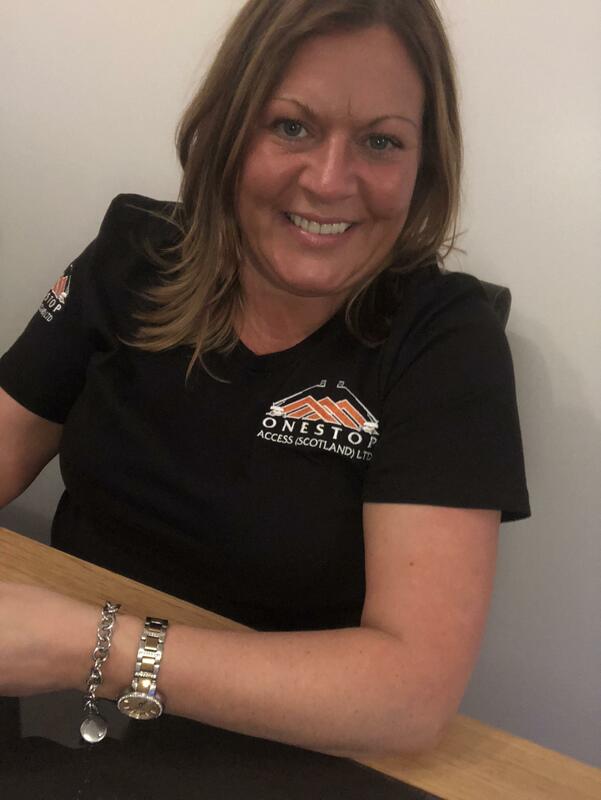 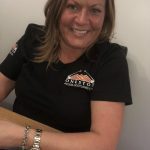 Meet the newest member of our sales team – Gail Burns! 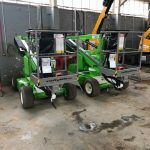 Six new scissors added to fleet! 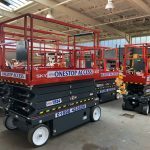 NEW IN – we have just taken delivery of six new Skyjack electric scissor lifts; three SJ3219 and three SJ4632. 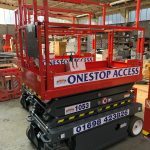 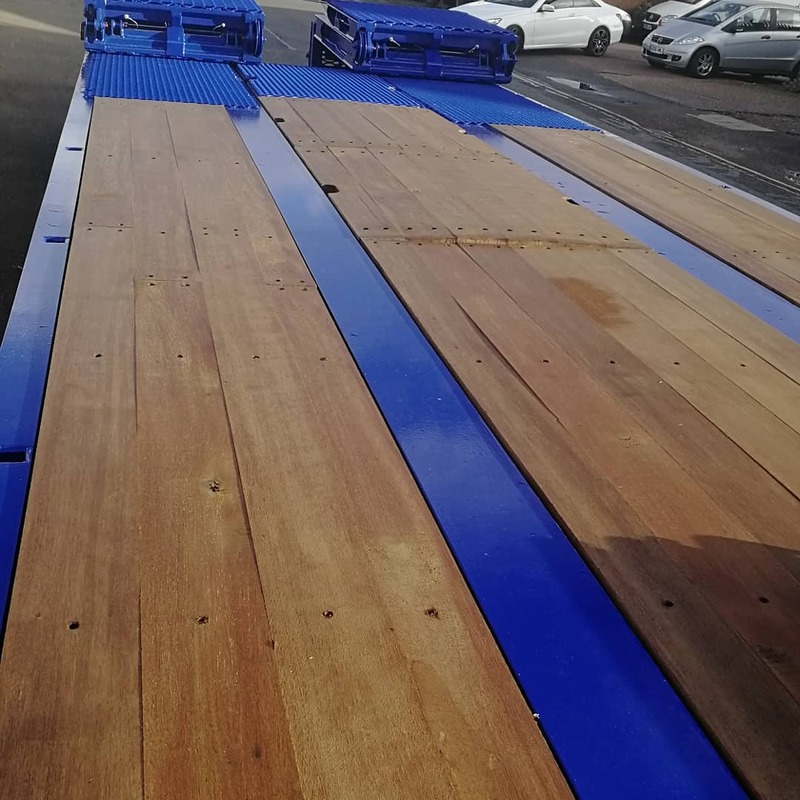 The SJ3219 is a compact and versatile self-propelled scissor lift, with a working height of 7.79m, a 227kg platform capacity and a width of just 0.8m. 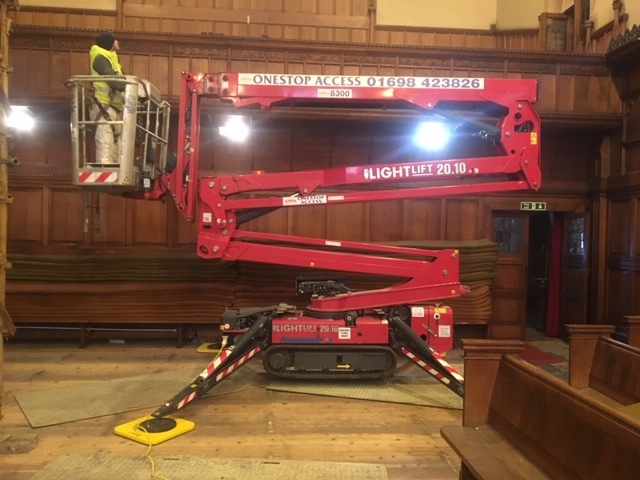 The SJ4632 is a robust, manoeuvrable and self-propelled high reach electric scissor, providing a working height of 11.75m and a platform capacity of 317kg. 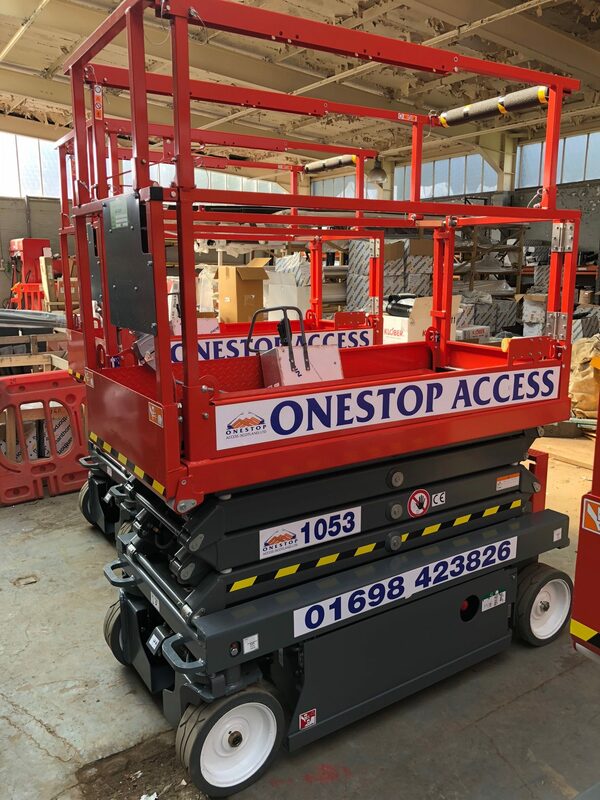 Call John or Amanda on our Hire Desk on 01698 423 826 for further information. 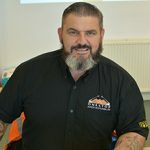 We are delighted to announce that our Training Manager, Jim Graham, has been successfully elected onto the IPAF Training Committee. 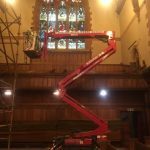 A key member of our team since 2012, Jim has been an IPAF Instructor for 12 years, the latter 5 as a Senior IPAF Instructor. As a member of the Training Committee, Jim will be involved in reviewing issues related to course content, training material and training centre requirements. 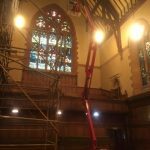 Well done Jim! 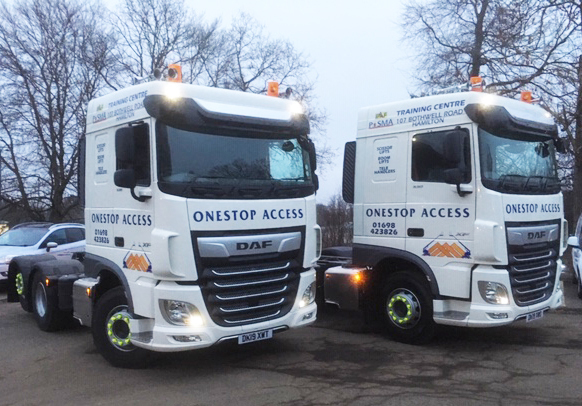 Our fleet continues to grow! 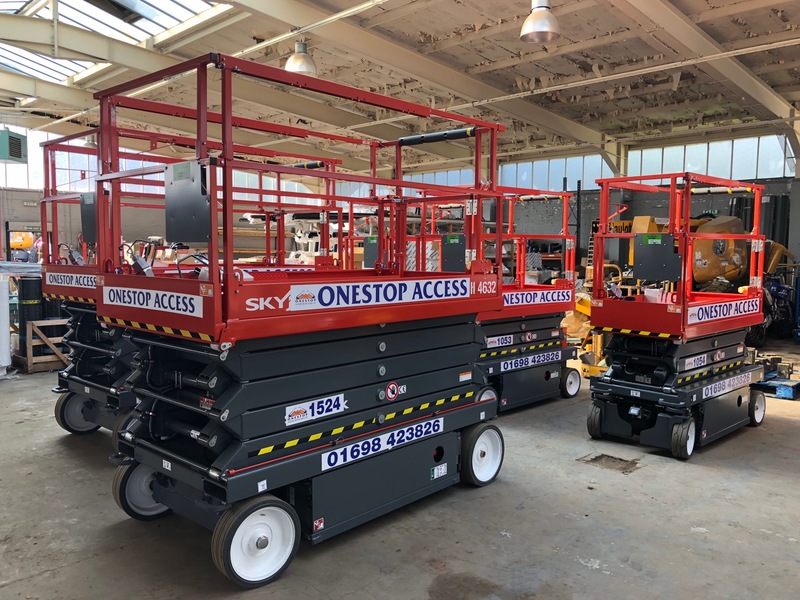 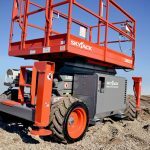 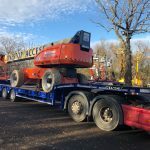 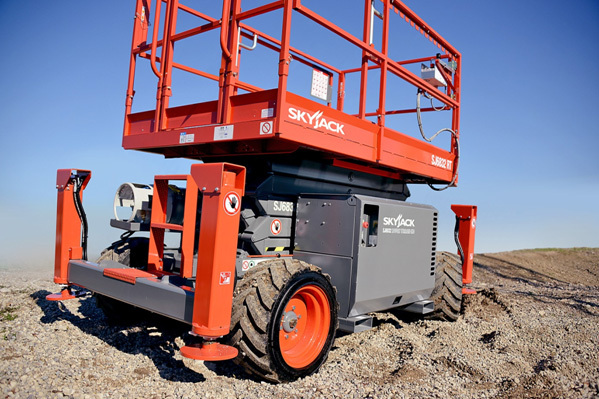 We have recently taken delivery of four new Skyjack 6832 Rough Terrain 4wd Diesel scissor lifts complete with on board power and self levelling stabilisers. 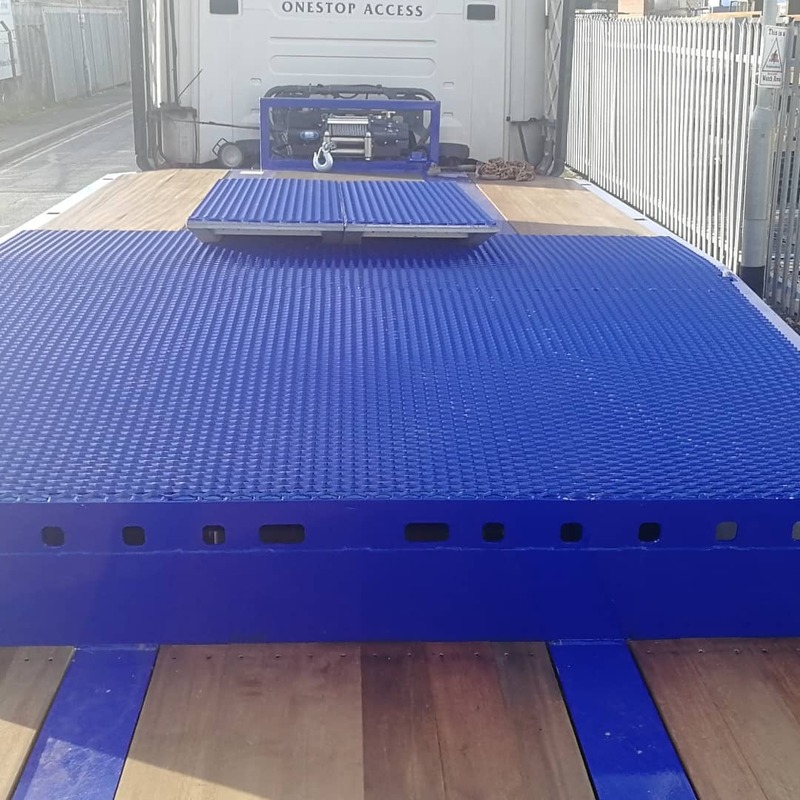 Full spec can be found here. 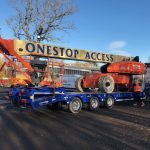 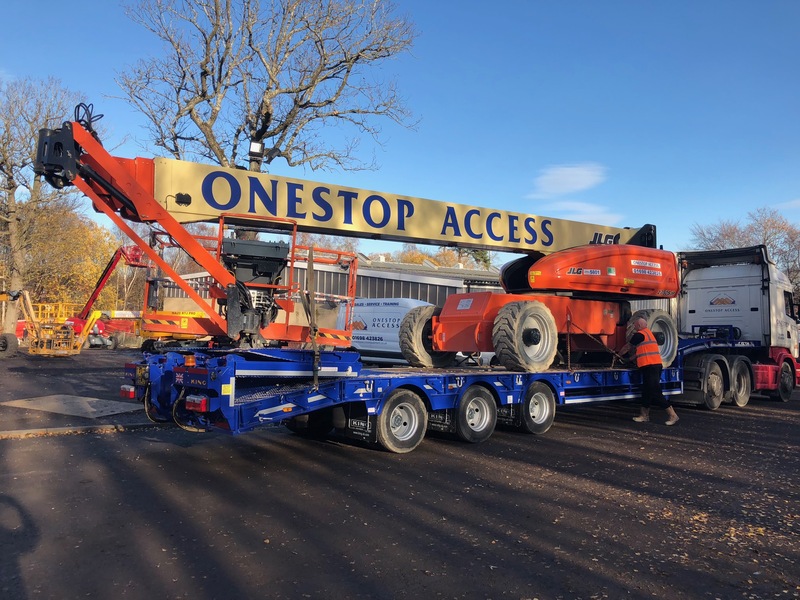 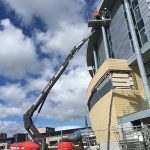 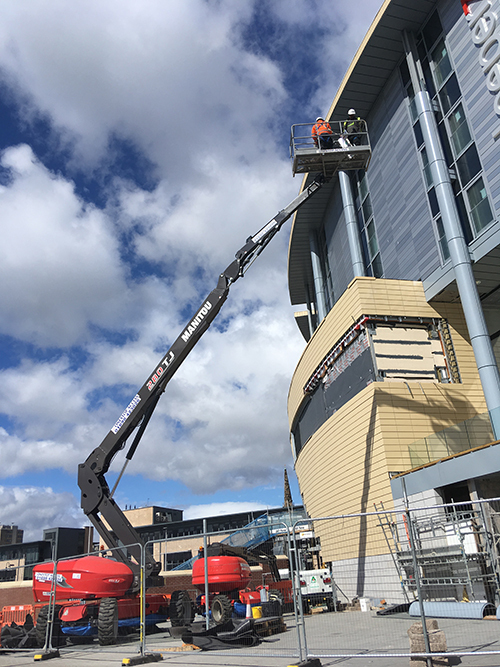 Onestop Access recently supplied one of our Manitou 280TJ diesel-powered telescopic booms to valued client Curtis Moore for access to undertake cladding installation works on Dundee’s new £38m railway station. 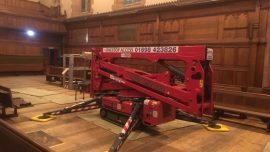 The five-storey building, which took two-and-a-half years to complete, includes a 120-room hotel and retail units situated beside the city’s V&A Museum of Design. 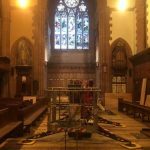 Read more about the project – and watch a short video – on the Curtis Moore website here.